Have you ever eye-rolled your mother or grandmother telling you of the benefits of turmeric, fuller’s earth, sandalwood, etc.? Well, most of us have! But today, the time has changed and we all resonate with the benefits of these homely ingredients and how unusually they teleport us into slow and simpler times. It’s the moment of rejoice, because some heaven-sent brands are embracing an enormous range of concoctions made of these miraculous ingredients and letting us have the joy of their comforting benefits but, with even more convenience. Here we’ve shortlisted our personal favourites for you. 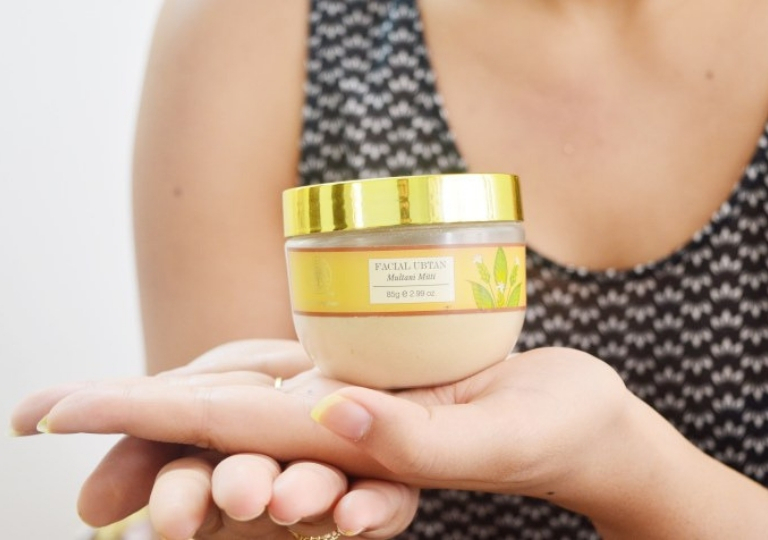 In our busy lives, skin-care may not get the attention it deserves which is when the Forest Essential Facial Ubtan Multani Mitti comes to our aid to help us combat dull and lifeless skin. With its deep cleansing blend of wonder herbs like neem, turmeric and fenugreek along with multani mitti, this ubtan gives a gentle exfoliation treatment making the skin blemish free and supple as ever. If you are a wanderer at heart and have spent this winter lounging around in the sun, you must already be noticing the sun-damage, we feel you! All you need now in your arsenal is this potent brightening toner from OleHenriksen. With optimum concentration of AHAs it will not only reduce dark spots but also target fine lines and wrinkles giving you a smooth skin texture. Moreover, it’s infused with sandalwood, chamomile and licorice extracts, which makes it an ideal solution for a post-cleansing prep up of the skin. 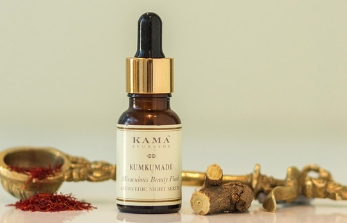 Wouldn’t it be wonderful if there was a magic potion one could slather on their face before going to sleep and wake up to a bright and young skin the next morning? Well, we have something quite close to this magic potion. 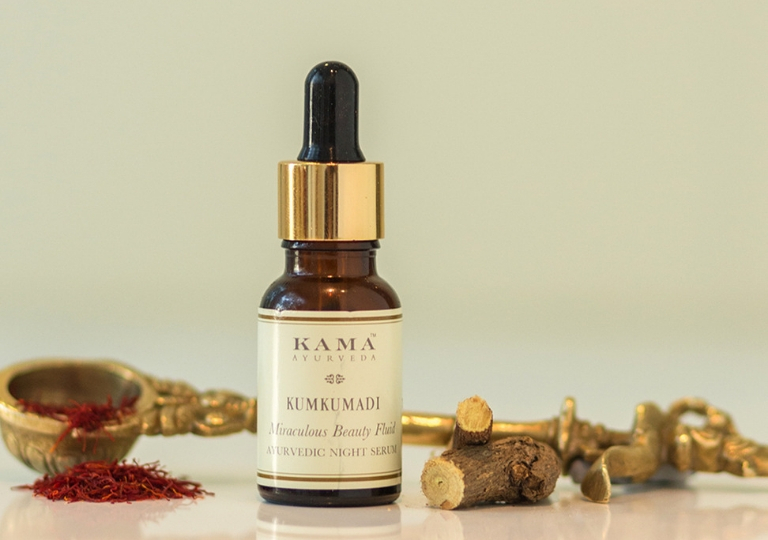 The Kama Ayurveda Kumkumadi Miraculous Beauty Fluid is the night serum you need, enriched with your grandmother’s favourite ‘saffron’, it helps illuminate the complexion while sandalwood and lotus work down-the-line for a flawless skin overnight. Craving for that resplendent, glowing, post-facial skin but got no time for its over demanding process? Here is just the right product for you! This 2 in 1 turmeric brightening and exfoliating mask is a true heroic product formulated with turmeric, papaya enzymes, peppermint and rosehip seeds that leaves no second guesses about bringing a noticeable difference to your skin. You may want to swap this one for your obligatory facial sessions. Whether you got to catch a party after a long day of work or have an impromptu dinner date, there’s no better ingredient than antioxidant-rich cranberries. 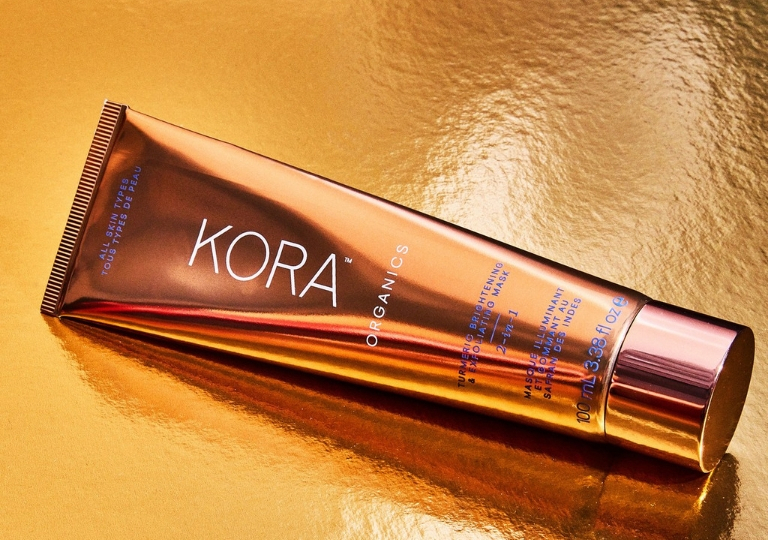 They seep into your skin like magic and bring out an instant glow with a beautiful flushed radiance. Not only this! 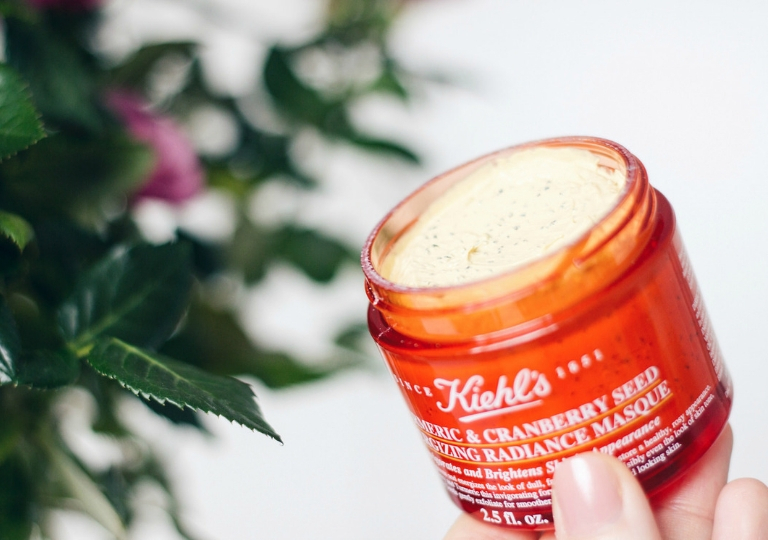 Kiehl’s Radiance Masque is also formulated with turmeric that brightens the fatigued skin and restores its healthy appearance. 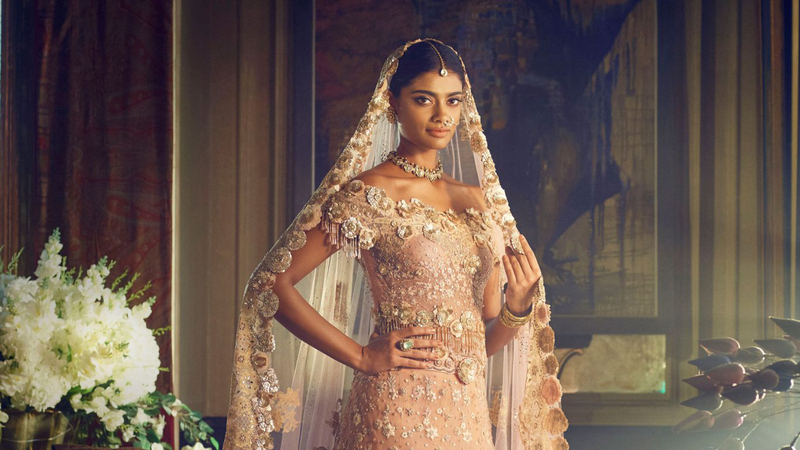 In spite of a healthy diet and a good skin care regimen, one can’t think of the havoc that pollution does to your skin – ageing, pigmentation, dullness and what not! 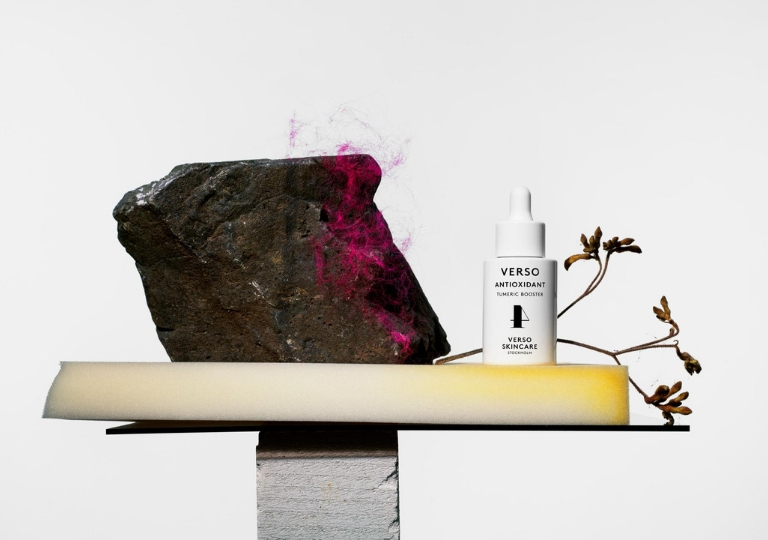 The solution here is to swear by super-beneficial products to beat the awful situation; we suggest the Verso Antioxidant Turmeric Booster which is enriched with Vitamin E that shields the cells against the damage your skin gets exposed to on a daily basis. Now that all the renowned brands have reinforced the significance of these timeliness ingredients, which product are you adding to your regimen?